World Sleep day 2019: The aim of World Sleep Day is to bring attention to the many burdens of sleep problems, as well as the importance of a healthy sleep. Every year World Sleep Day is celebrated on the 15th of March. 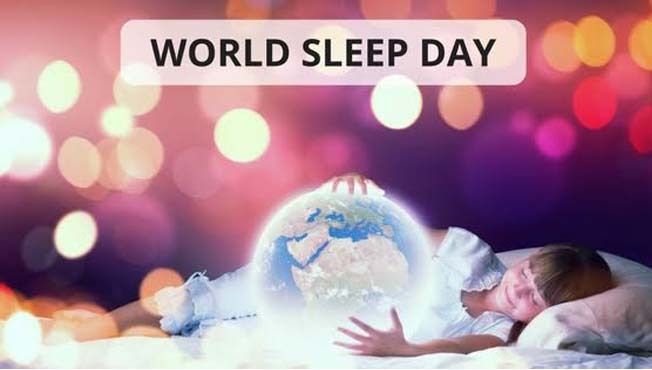 The theme of World Sleep day 2019 is ‘Healthy Sleep, Healthy Aging”. World Sleep Day is an annual, global call to spread awareness and explain the importance of healthy sleep. The aim of World Sleep Day is to bring attention to the many burdens of sleep problems, as well as the importance of a healthy sleep. The day is an internationally recognized awareness event which brings researchers, health care providers and patients together to understand the importance of adequate sleep and its impact on our health. 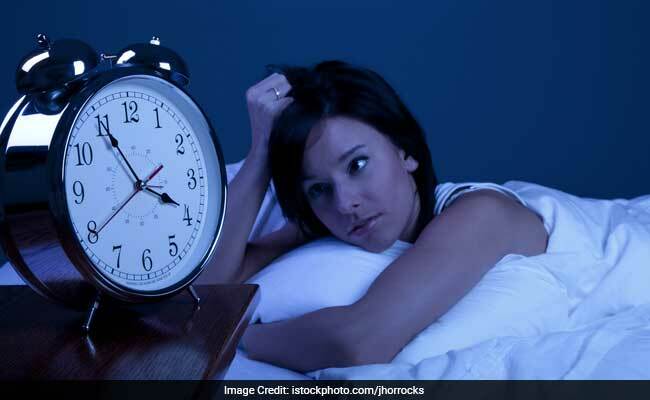 Inadequate sleep could lead to some chronic medical conditions like heart stroke, heart diseases, high blood pressure, diabetes and even weight gain. The aim of World Sleep Day is to bring attention to the many burdens of sleep problems, as well as the importance of a healthy sleep. Today on World Sleep Day let us explain you the importance of sleep in weight management. If you are trying to lose weight, the amount of sleep you get may be as important as your diet and exercise. Though many people might ignore this fact, but sleep deprivation can lead to weight gain. Although poor sleep is not the only factor in weight gain. There are some other factors as well like genetics, your diet and exercise habits, your stress and other health problems which are responsible for weight gain. But it is also true that when sleep goes down, weight goes up. People who are sleep deprived have an increased appetite. This is because the impact of sleep on two important hunger hormones, ghrelin and leptin. Ghrelin is a hormone which is released in the stomach that signals hunger in the brain. This hormone also reduces the metabolic rate and increases the fat storage. The levels are high before you eat, which is when the stomach is empty, and low after you eat. Leptin is a hormone which is released from the fat cells. It suppresses your hunger and signals a feeling of fullness in the brain. If you produce less leptin, your stomach will feel more empty and the less satiating a meal is. This will make you overeat in the next meal. If you sleep less than six hours it will reduce leptin and stimulates ghrelin which will cause you to feel all the more hungry and less satiated afterwards. When you do not get enough sleep, the body makes more ghrelin and less leptin, making you feel hungry and thereby increasing your appetite. Inadequate sleep actually alters the way your brain functions. This may make it difficult for you to make healthy choices and resist tempting foods. Lack of sleep will always push you towards eating foods which you should not. For instance, junk and fatty foods and processed foods. Therefore, you should always try to sleep for at least six to eight hours a day. Not only weight loss, but adequate sleep will benefit you in many ways.